UBC professor of economics Tsur Somerville says B.C. 's real estate market is too volatile to be looked at as a source of future revenue for the province. Economic experts are raising concerns over the province's financial reliance on B.C. 's booming real estate market and the new government's promise to try and cool the market down. The 2016/17 public accounts released earlier this week recorded a $2.7 billion surplus. Real estate revenue accounted for a big part of that high number, largely due to a 32 per cent growth in the Property Transfer Tax revenue, which brought in roughly $2 billion in total revenue last fiscal year. 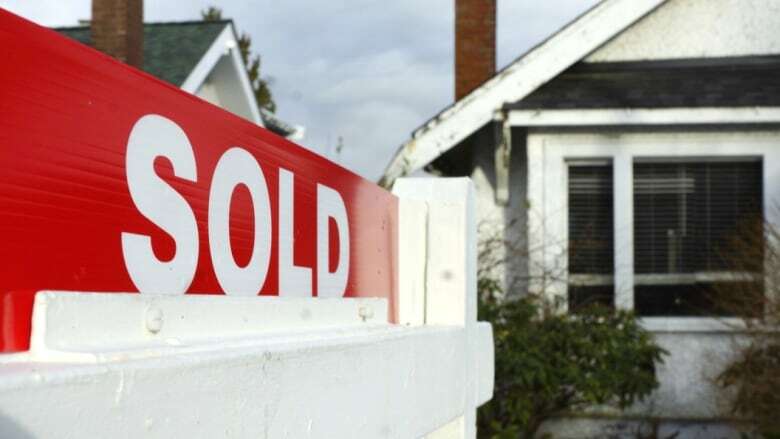 While speaking on The Early Edition Tsur Somerville, a professor of economics at the University of British Columbia, said beyond the Property Transfer Tax the income from the hot real estate market feeds several other government revenue streams. He used examples like the personal income tax on a home builder, the income tax of a real estate agent and the tax on furniture or home appliances, all of which are tied to the strength of the market. Somerville noted that in B.C. real estate accounts for a larger share of government revenues than it does in any other province. Lindsay Tedds, an economist at the University of Victoria, agrees that the current framework of B.C. 's economy relies heavily on the strength of the market. "Much as we like to point to Alberta being so reliant on their oil revenues, we are very reliant on the real estate industry to prop up our economy," said Tedds. That is why Somerville is concerned that during the most recent provincial election campaign the B.C. NDP promised to cool the hot housing market. "If you slow down the real estate industry, because it's an overly large part of our economy, you're going to have some repercussions," said Somerville. "It's not a healthy situation to be that dependant on real estate, so the adjustment is going to be a little bit painful no matter what happens." At this point however, Somerville said despite the NDP's promises of cooling the market, so far their strategies are more geared towards making it easier for people at the bottom end of the market to buy property. "It's hard for government to come in and change markets. When you try to blow up a market, you really don't know where things are going to go," said Somerville. Among the NDP's campaign promises was the creation of 114,000 affordable housing units, the creation of a Housing Affordability Fund and the introduction of a two per cent absentee speculators tax. Somerville said these early measures won't change the dynamics of the housing market, but could generate more revenue that could be used to help people hurt by housing affordability. Could ethical investing help ease Vancouver's affordability crisis?